Anyone who knows me (probably) knows that I’m very taken with Deleuze and Guattari’s idea that knowledge is rhizomatic, not arborescent (think strawberry, not tree). I’ve been thinking a lot about MOOCs over the last few weeks, and writing some stuff with Steve Draper, and I’m getting very excited about the possibility that cMOOCs allow rhizomatic learning. 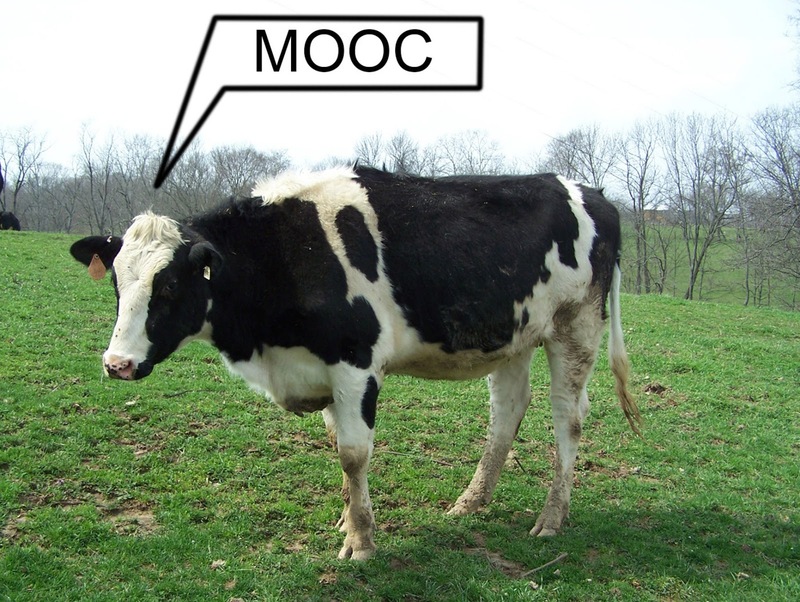 Anyway, here’s the beginning of Steve and my writings on MOOCs. I need to learn a LOT about connectivism and work out what I think about it, but the Futurelearn platform looks as if it will have the potential to allow a much more socially networked way of learning than the old VLEs, and that has to be good. 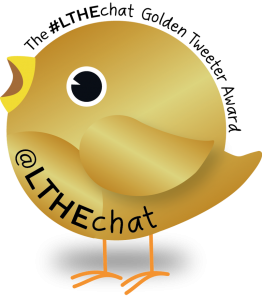 This entry was posted in Learning, MOOC, Philosophy, Rhizomes and tagged Connectivism, Deleuze, MOOC, Rhizome. Bookmark the permalink.